Silent night, holy night, all is calm, all is bright… Familiar words. We sing them each year, but in many places around the world, silence and calm are far from certain this Christmas. 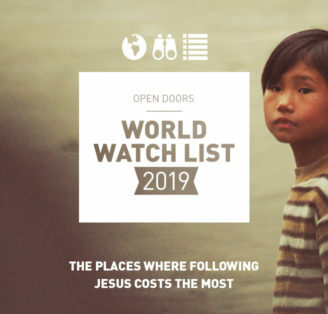 This year join us in praying and speaking up for those in Syria and across the Middle East – the birth place of Jesus – that are facing war, terror and persecution. 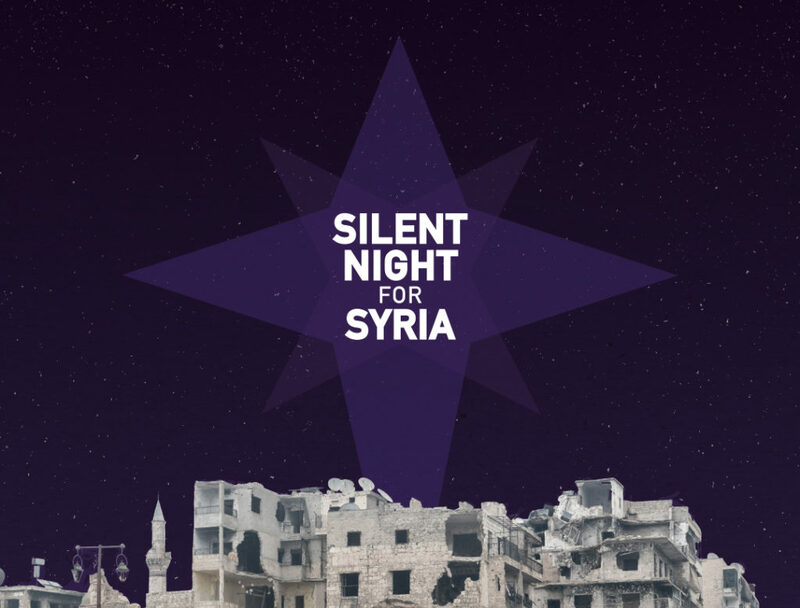 We got some help from our friends at Gas Street Church in Birmingham to record a new version of Silent Night, to help us pray and reflect during the festive season. Watch the vid, share it, show it at your church or in your youth groups and small groups and sing for for the ‘dawn of redeeming grace’ to again impact our world. Like the song? Get it for free! As a special Christmas gift, you can download an mp3 version of the song for free – just fill out the form below to get your copy! Keep reading for more ways you can support your family in Syria and across the Middle East this Christmas. 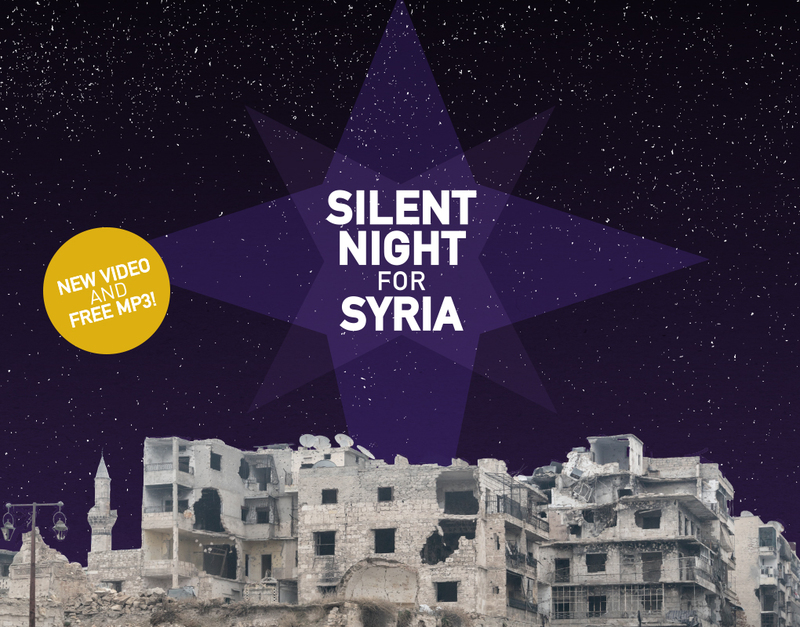 Silent Night: Get the free mp3! A Christmas card from Syria!